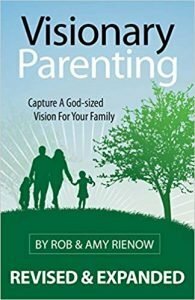 Through this Visionary Parenting series, you will be inspired from the Bible to catch a fresh vision of God’s purpose for your family. 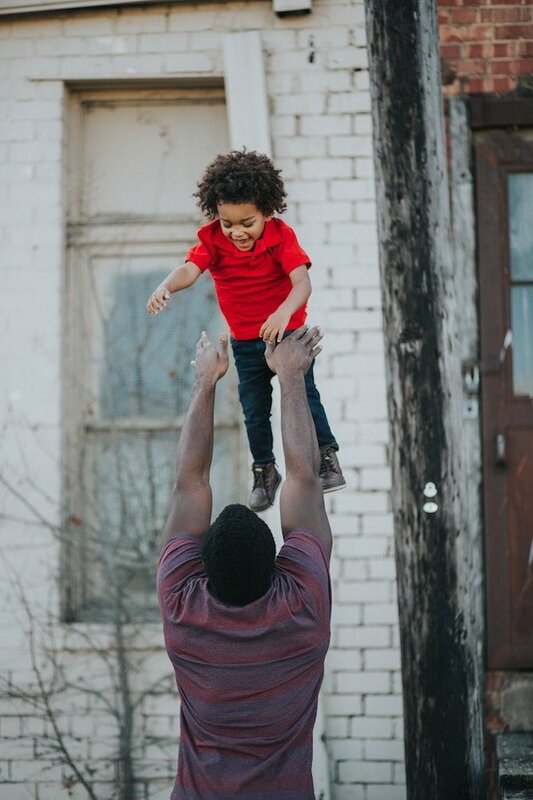 You will be inspired to build faith and character in the hearts of your kids. 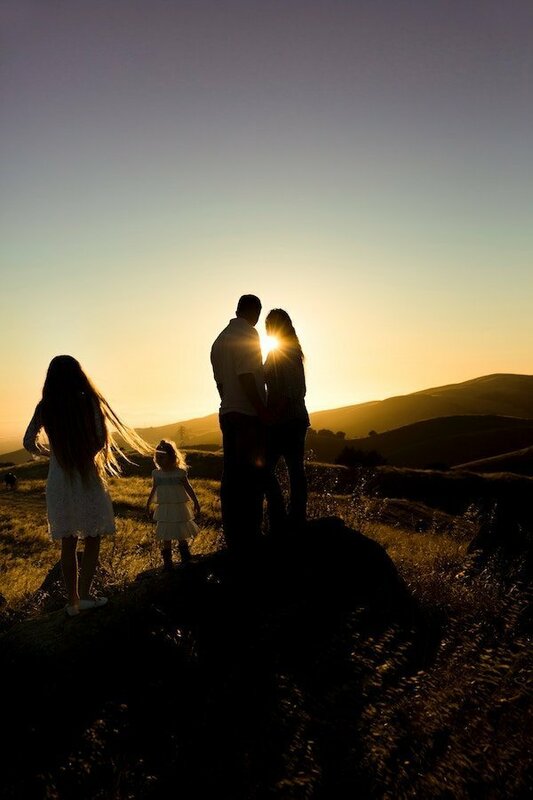 Do you know why God brought your family together? Discover why God created families, and why He gave you your children. 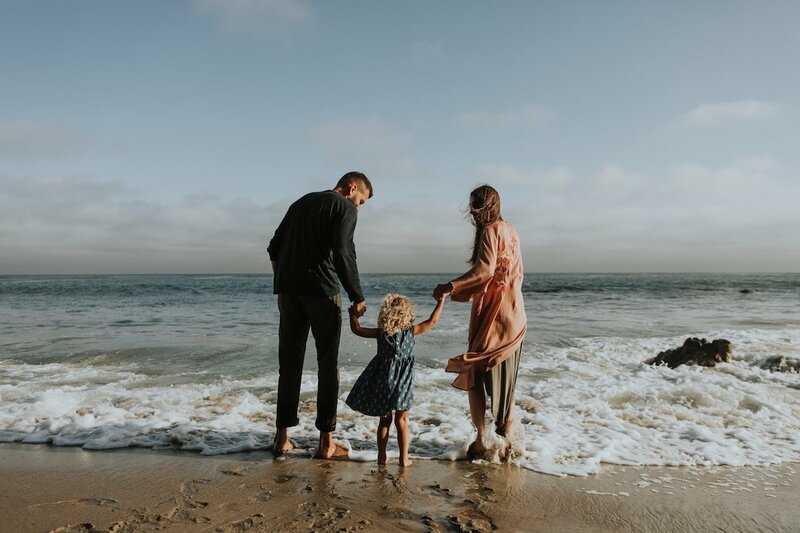 Are we strategically and passionately parenting so that the knowledge and love of God might be passed and expanded through our descendents for generations to come? Is God central in your family only in times of crisis, or is the presence and pursuit of God woven through the fabric of your home? How does your weekly schedule communicate your deepest values to your children? How can we lead and create a home that is emotionally and spiritually safe so that home becomes a place of rest rather than irritation? 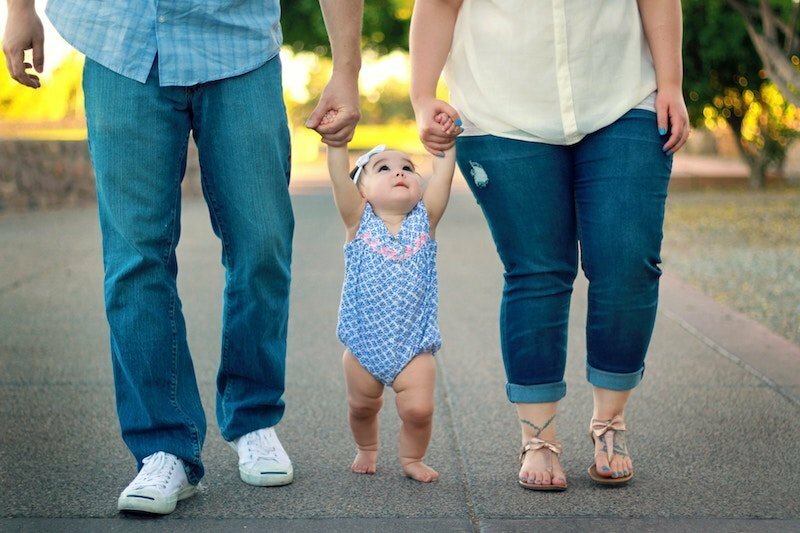 How does the biblical concept of parental blessing affect the heart of a child? Biblical fatherhood and motherhood are under attack. Husbands, what does it mean to love, serve, and lead our wives? What does it mean to be a spiritual leader? Wives, what does it mean to help and respect our husbands? What does it mean to reclaim the nobility of motherhood? Family worship is the centerpiece of the Christian home. How can we faithfully spend time spiritual time together as a family that draws us closer toward the Lord and toward one another? What is the purpose of discipline? How do we discipline effectively without losing our mind or our child’s heart? This message will help you see discipline from a whole new perspective. God has entrusted you with children for a reason! The biblical purpose of parenting is to do all in our power to impress the hearts of our children with a love for God. The souls of our children are our most important Great Commission calling. The course Visionary Parenting was designed to encourage and equip you for this mission. 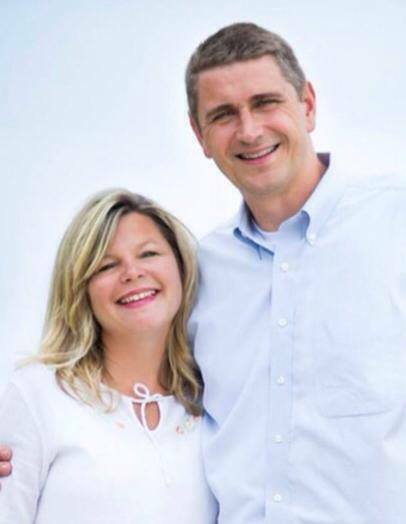 We were married in 1994, but even though we were both believers, we did not begin our marriage and family life with a dynamic, biblical vision. Through the years God turned our hearts more and more to His word, to our ministry to each other, and our most important Great Commission calling – impressing the hearts of our children with a love for God. We have a long way to go toward being a visionary family, but God continues to show His grace and mercy to us. We hope you will join us in this journey. We now have a renewed commitment to spiritually invest in our children and to see them make a difference in the world. The class is video driven with a group facilitator and runs for eight consecutive weeks. The class is free. If you would like a copy of the optional book, the church will supply a copy upon your request. You may also purchase a copy on Amazon here. Please register so that we will have adequate handouts for our sessions. We will ask for your email address in order to communicate with you about the class. Please register here. This has challenged, inspired, and most of all equipped me for my calling as a parent. If you are in need of catching God’s vision for your home, this is an awesome place to start. This may be the best Eight hours you invested in shaping your kids' lives. Register now for this free class.